The Problem: On average, young people worldwide know less natural history than their parents and grandparents. 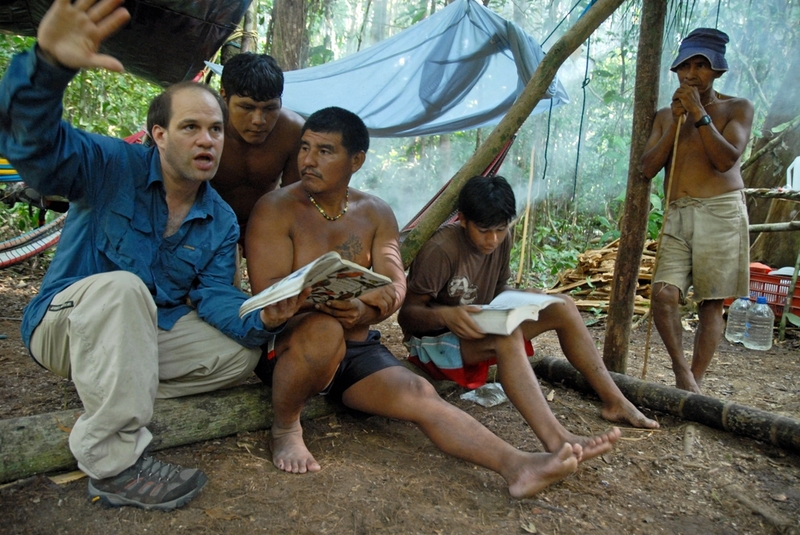 Among people indigenous to species-rich rain forests, local names of plants and animals vanish permanently with this declining ecoliteracy. 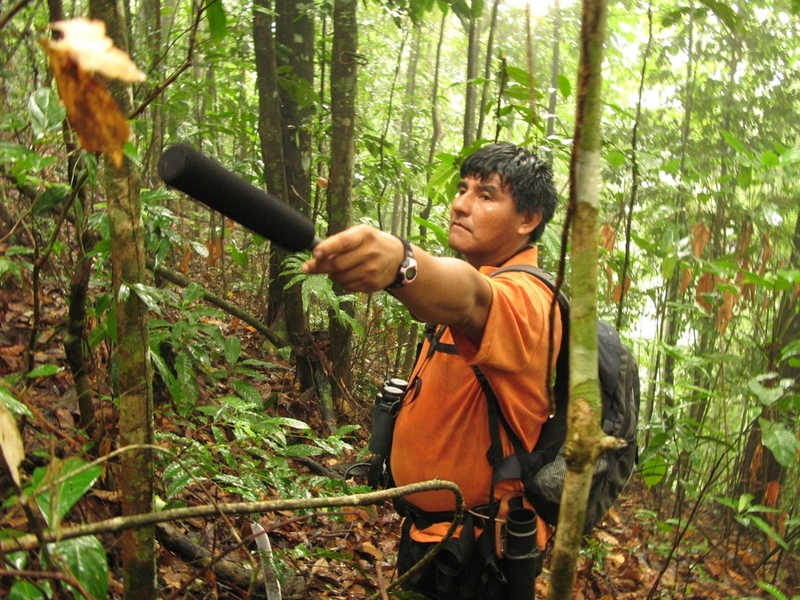 No broad tropical rain forest conservation effort can succeed if local people lose their ability to describe but a few of the diverse organisms in the habitat that they share. A rare species of tree becomes just another tree; a songbird becomes just another songbird—their songs might be different, but who knows why? 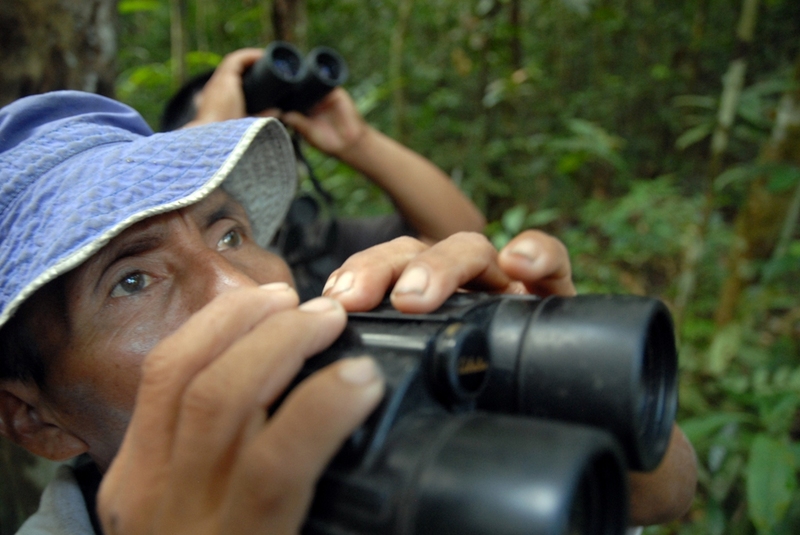 Our initial project focuses on native knowledge of birds, but it could extend to many subjects. The Solution: First, stop the loss of knowledge by capturing it digitally. 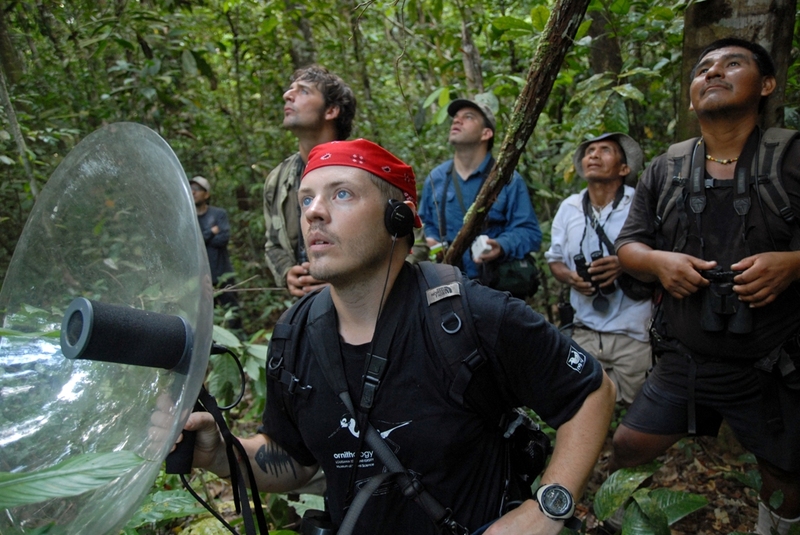 Build databases of images of organisms and, in the case of animals, collect audio recordings of their calls and songs. 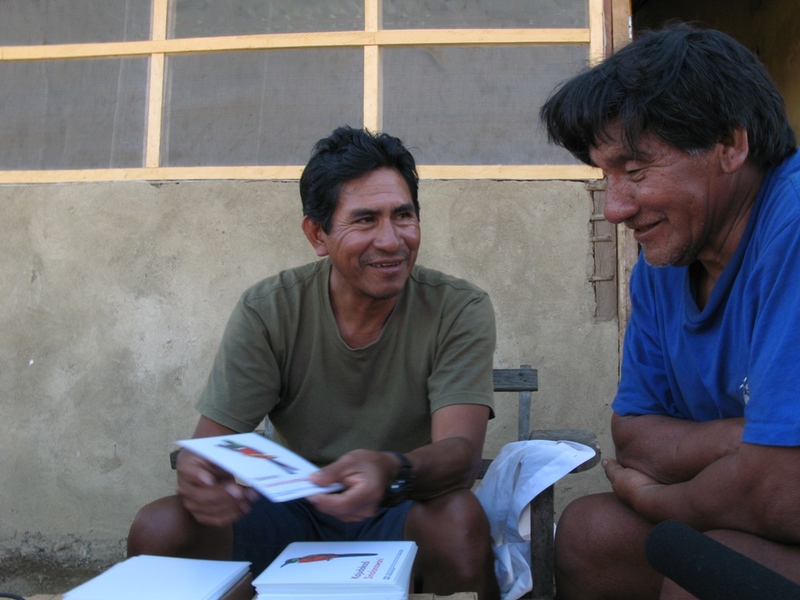 Match those data to the corresponding names in local languages by interviewing older members of a community. 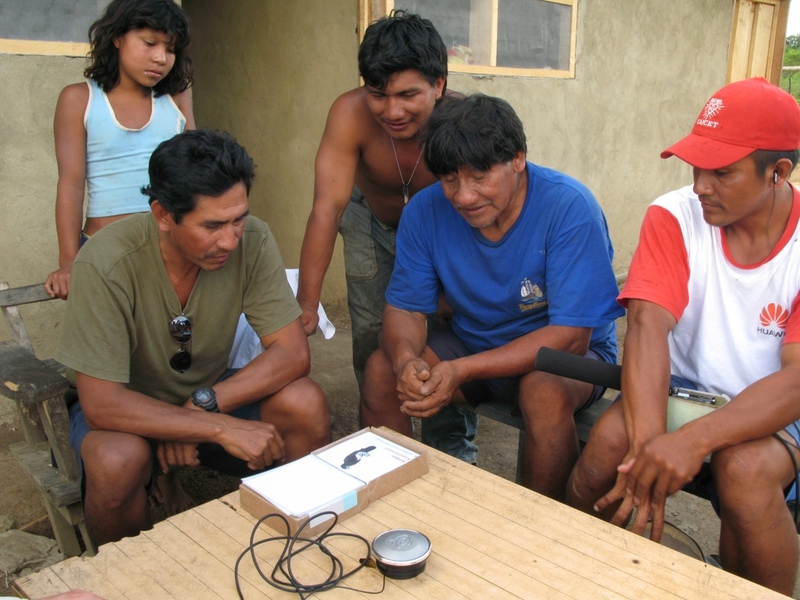 Make further audio recordings of knowledge about those organisms deemed important by members of a community. Then—and this is the giant leap—make this knowledge available to all people in the group it belongs to by creating a field-worthy multi-media device that employs the absolute minimum technology necessary to allow people to efficiently learn the knowledge being lost. 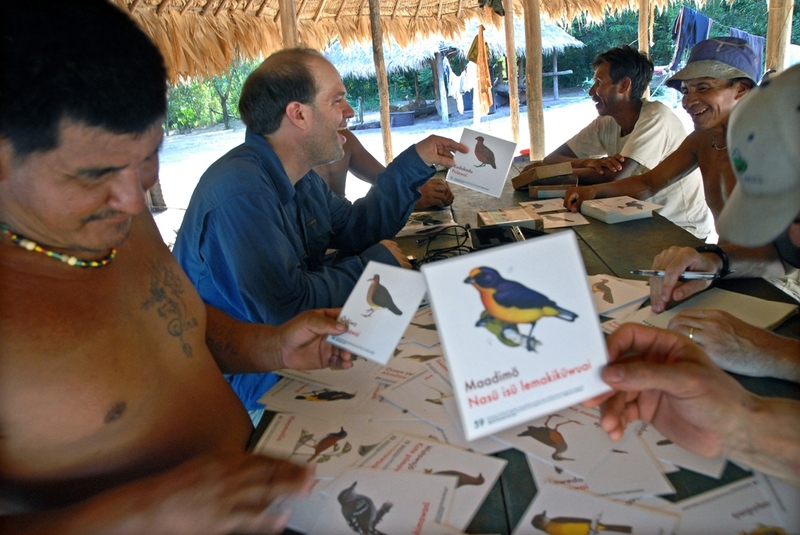 We are well along our way toward accomplishing this “knowledge in a box” for birds among the Sanema and Ye’kwana people of the Caura River Basin, Venezuela. The device is simply a vehicle for infusing knowledge back into the population in general, and for forming natural history experts on par with their elders.